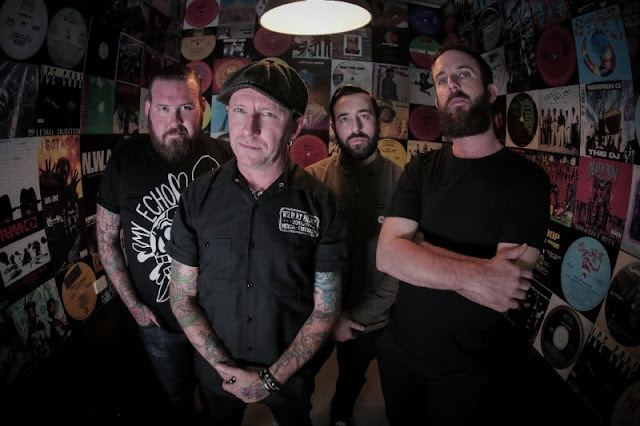 (New York) Since the band's inception in Sydney, Australia in late 2008 when McLaughlin met Bassist Johnny McKelvey, they have racked up millions of YouTube views, with over 24 million of these alone for their breakthrough track ‘An Irish Pub Song’. Other stunning videos that capture the incredible live energy of the band include ‘Uncle Tommy’, ‘Blows & Unkind Words’ & ’Plenty’, while ‘Crosses for eyes’ and ‘Me Old Ball & Chain’ see them hard at work in the studio. The videos for ‘Home’, ‘One Summer's Day’ were made while The Rumjacks were on tour, and stand testament to the band's enormous appeal wherever they go. 2015 marked a real tipping point for the band when after wowing home crowds with several appearances at the prestigious Byron Bay Bluesfest in Australia, they embarked on a hugely successful tour of Europe playing to over 50,000 people. Absolutely crushing just about any bands ‘must do’ list, they took in the likes of Boomtown Fair (UK), Montelago Celtic Festival (Italy) and Jarocin Festival (Poland), as well as sell-out shows at many iconic club venues like The Garage (London), Wild At Heart (Berlin) and Rock Cafe (Prague). Barely stopping to cool their jets, the band made a triumphant return to the festivals and concert halls of Europe & The UK in 2016, playing almost a hundred dates over some 24 countries. Inciting hysteria & pushing their own physical barriers as they went, the boys chalked up plumb appearances at some of Europe's hottest festivals, including; Punk Rock Holiday, Lowlands Festival, Exit Festival, Rock marathon, Mighty Sounds, Germany's Taubertal & Open Flair Festivals, and Woodstock Festival in Poland, attended by half a million people. Somehow in the midst of all this, they managed to release their third album 'Sleepin' Rough. Along with two dynamic new videos for the singles 'A Fistful o' Roses' and 'Patron Saint o' Thieves' (the latter shot in Poland on a rare day off during their EU tour) the album has been met with critical acclaim the world over. 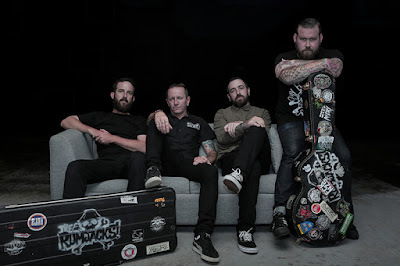 2017 sees The Rumjacks make their long-awaited maiden foray into the USA & Canada. Watch this space.. though don’t blink, or you’re likely to miss ‘em. 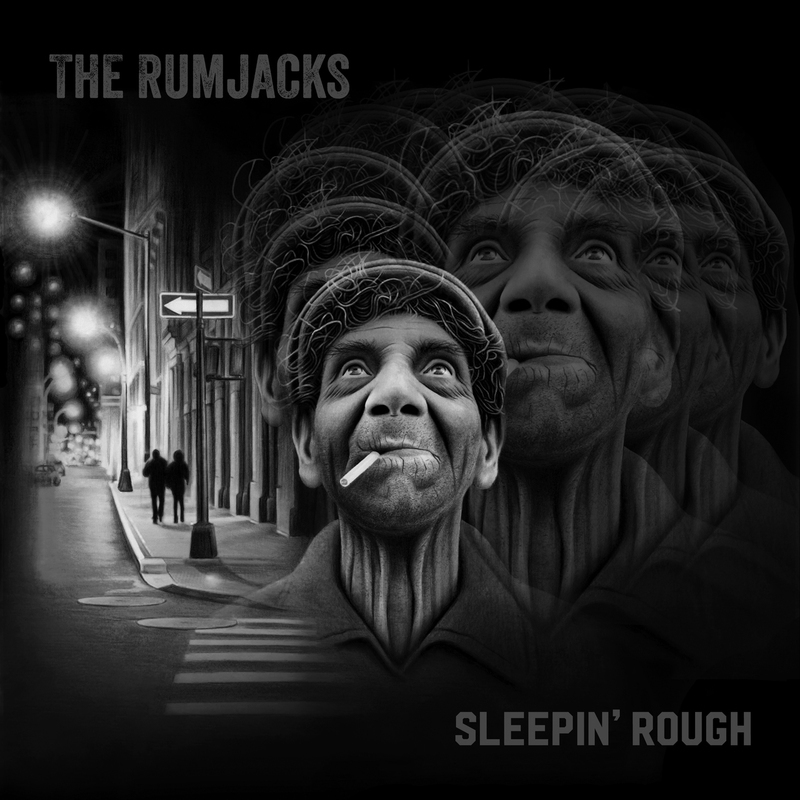 Get a copy of Sleepin' Rough on iTunes.